In this episode, I interview Claudia Zanes, an award-winning Latina Entrepreneur, Financial Management, and Growth Strategy Consultant. Claudia is the master at finding revenue in businesses and dishes out all of her secrets on how she grew her family business to such high levels of success, then ventured out on her own as an independent consultant. After running one of Phoenix's leading Personal Injury Law Firms, Claudia knows the ins and outs of running a successful business, while avoiding burn out and frustration. She used to believed that she had to do it all on her own just to stay in control, but later on, realizes that while business owners need to know everything they don’t have to do everything! 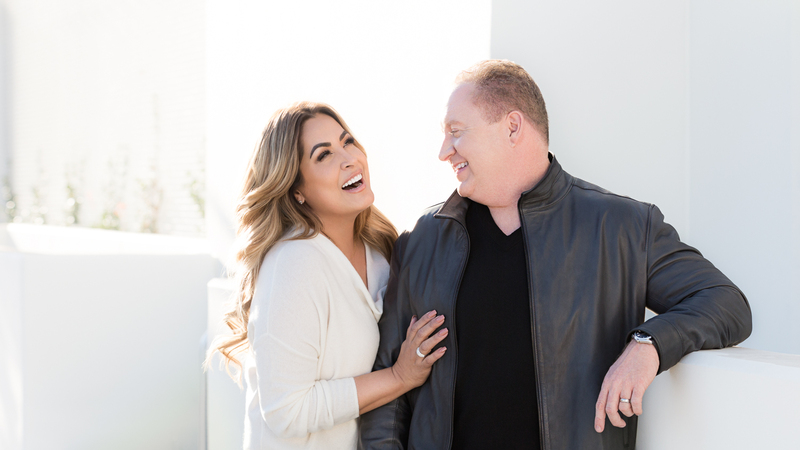 Now, she's turned multiple businesses around, and even took one business from looming failure and pending bankruptcy to salvation by uncovering over $430,000 in found revenue, all in less than 24 hours. 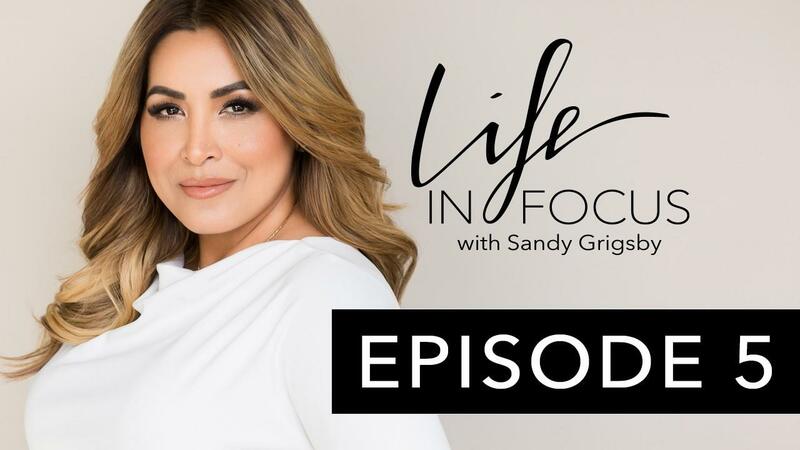 Learn her secrets in this awesome episode of Life in Focus 005: Claudia Zanes on Finding Revenue in Your Business. Visit claudiazanes.com to learn more about Claudia, or connect with her on Facebook, Instagram, and Twitter.